Our bottle of Appleton Estate Jamaica Rum came with us on our recent trip to Ontario. I’m not a big liquor drinker, but John enjoys rum-mixed drinks. He likes to mix it with Coke, but I told him I would make him a special drink that I hoped he would like! Appleton Estate Jamaica Rum is the number one premium rum in Canada and is enjoyed by many around the globe. It’s made from a blend of 15 choice aged rums giving it a sophisticated taste. John said it goes down very smooth. The special drink I made for him was The Appleton Estate Manhattan. He’s a guy and didn’t say much and just that he liked it. If you aren’t used to drinking liquor, you’ll find the recipe a little strong. Try it mixed with pop or juice if you prefer something less powerful. That’s how I like to make my drinks. However, if you want to impress your guests with a sophisticated drink, this is your drink! 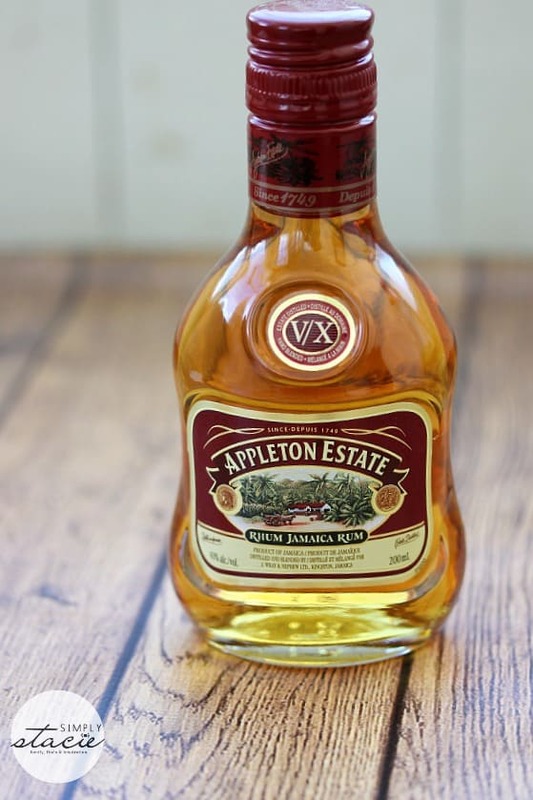 Look for Appleton Estate Jamaica Rum in your local liquor store. If you can’t find the Angostura bitters, any kind of bitters will do. Enjoy! Add the first four ingredients into a chilled ice filled mixing glass. Stir 16 times and then strain into a chilled glass. 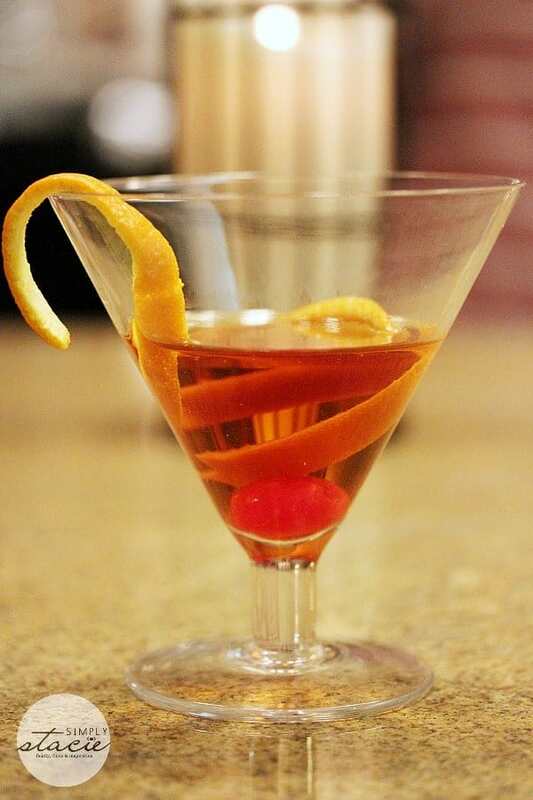 Twist an orange peel over the drink and garnish with a cherry. I don’t drink but this does look like a good drink to serve guests, especially when a lot of my friends drink rum..thanks for sharing!! That looks delish. I like using those bitters to make drinks. This looks delicious,but a little strong for me. I would add flavored water to it for myself, but some of my friends would drink it just as you wrote it. Sounds yummy, definitely looks yummy! I still have never tired Appleton estate rum, a lot of folks recommend it…. I love that this is a rum drink that isn’t tropical themed and sweet! Mmmm….rum. 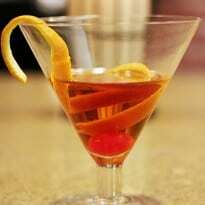 Never had a Manhattan but I do love Appleton rum. I’ve heard that Appleton Estates Rum is great, but I’ve never tried it. Sounds like a great recipe for my next get together! Appleton Jamaican rum is definitely one of my favorite runs. looks great! Def a fun drink to have when entertaining! This sounds amazing. Thank you for sharing your recipe with us. Looks delish , my son likes Appleton , and he buys it often so i will surprise him with one , one day this weekend 🙂 thanks for sharing ! We don’t usually make mixed drinks, but this looks so good, we just might try it! I can’t wait for summer to share this drink again with family and friends,it’s very delicious !